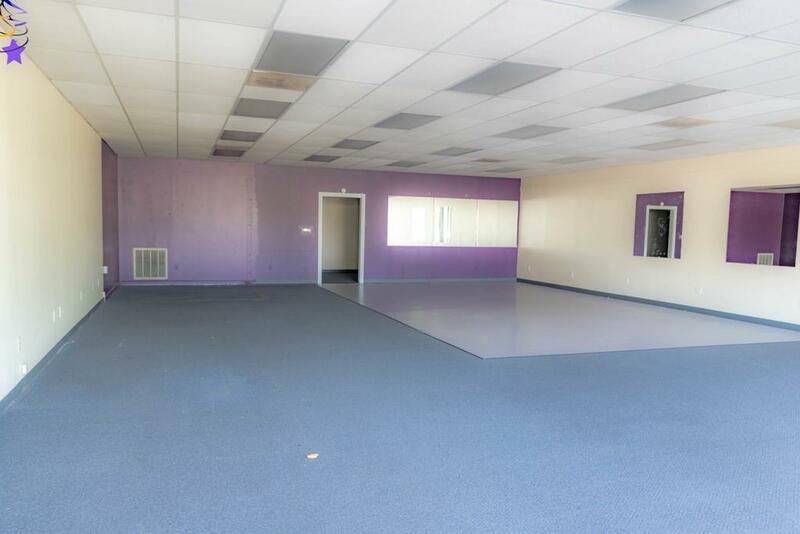 COMMERCIAL SPACE FOR LEASE - MOTIVATED LANDLORD! 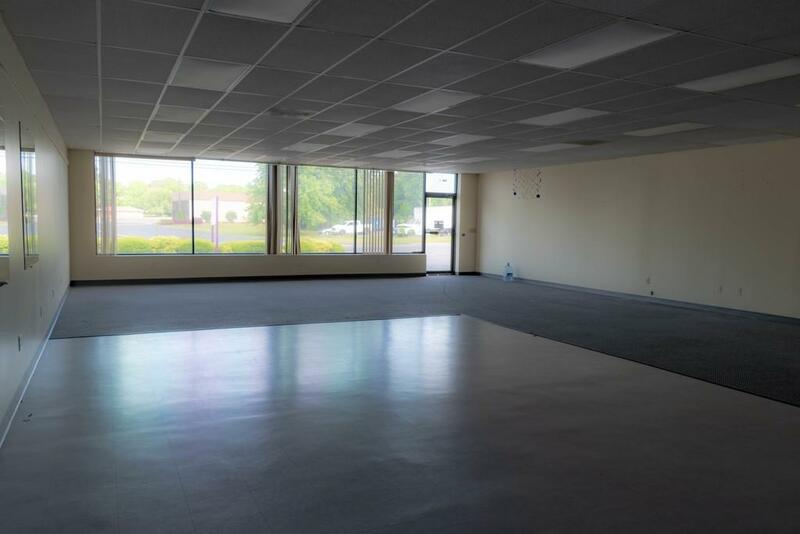 Sought-after location for small gym, health care, retail, or office space, & other possible uses. Located on same stretch as nationally- and locally- noted franchises, incl: Wal-Mart; Planet Fitness; Rite-Aid; Hallmark; banks; & MORE. 49 shared parking for the complex. 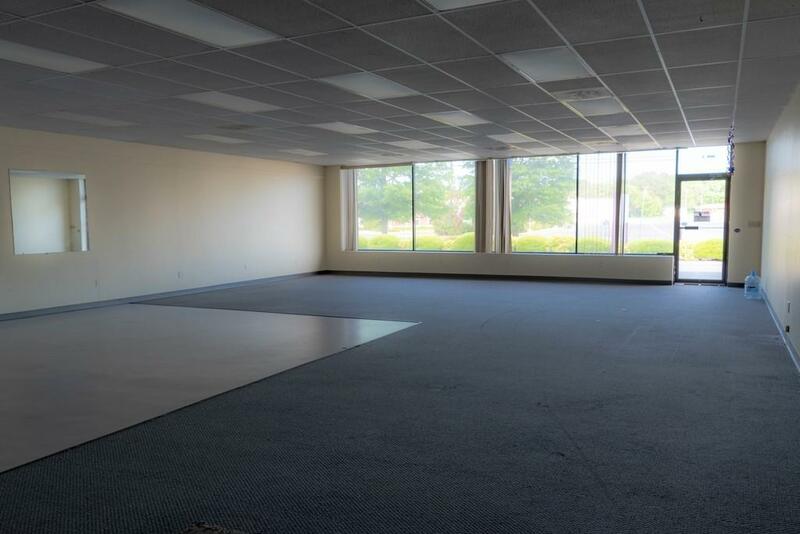 SUITE C: With approximately 2000 square feet, this space is WIDE OPEN, and is a blank canvas for your enterprise. 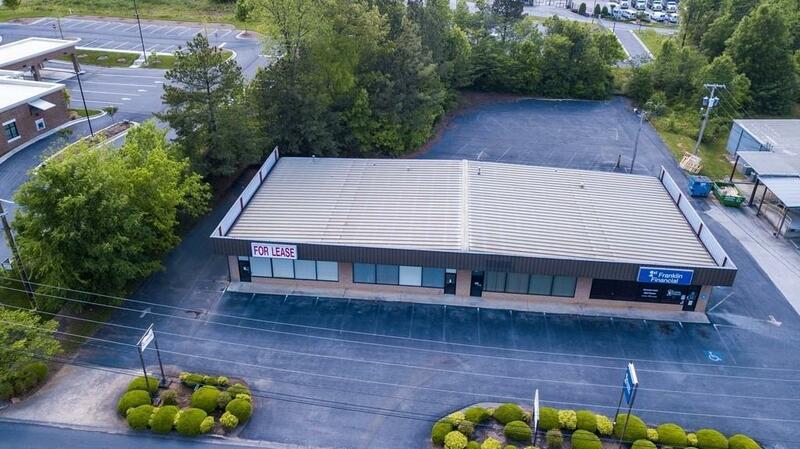 Retail, service-oriented business, or office space is ideal. Need even more space? Bulk pricing available for Suites A, B, and C combined!